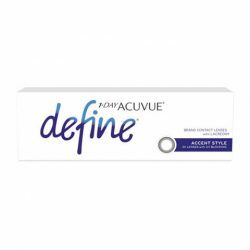 1-DAY ACUVUE® TruEye® Brand Contact Lenses feature an innovative design that provides comfort for people who maximize their wear. 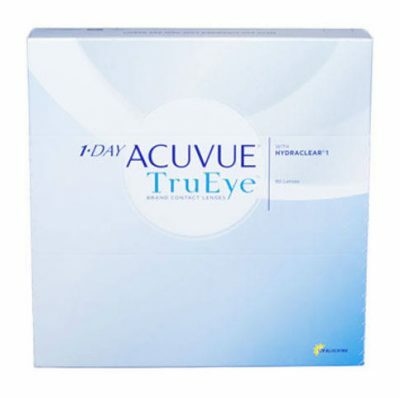 Available with correction for near and farsighted prescriptions. 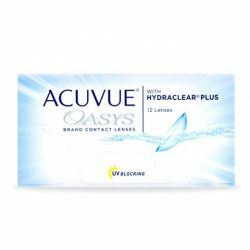 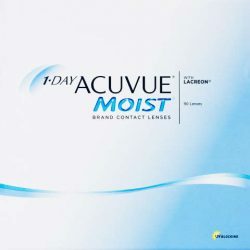 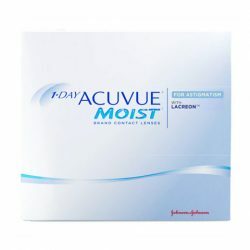 1-DAY ACUVUE® TruEye® Contact Lenses are daily contact lenses that offer exceptional comfort thanks to HYDRACLEAR® 1 Technology, which maintains a consistently lubricated surface, resulting in a contact lens that’s clinically shown to deliver comfort comparable to no lens wear at all.